Complete method with many detailed instructions. 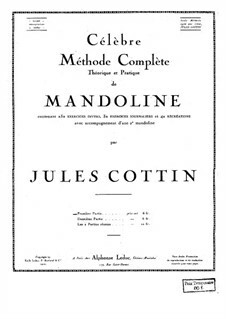 Includes technical exercises and so called Recreations mostly arranged for two mandolins. 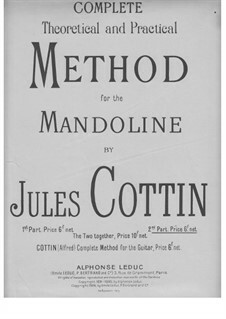 The French edition of this famous mandolin method by Jules Cottin is also available! 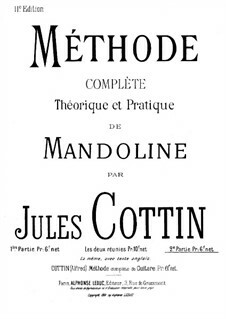 Die französische Originalausgabe dieser Mandolinenschule von Jules Cottinist auch bei musicaneo erhältlich!